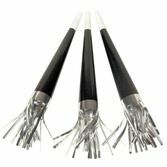 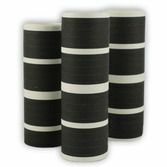 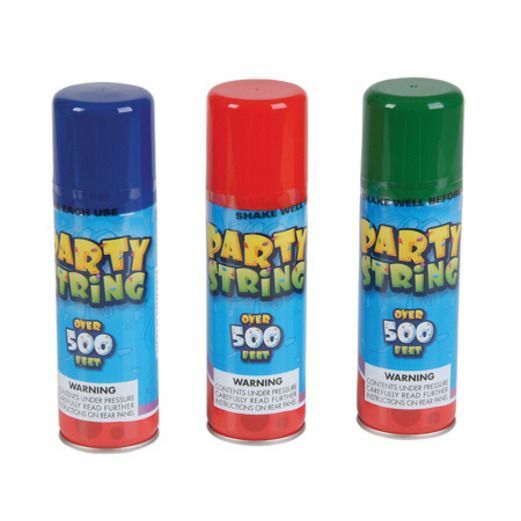 Party String is a timeless classic that will be a hit at any party, celebration, or event. 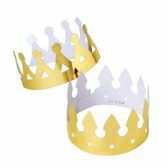 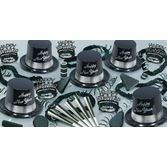 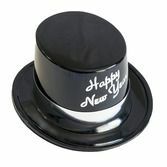 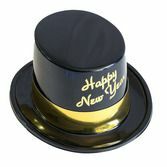 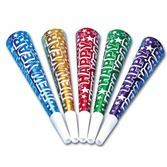 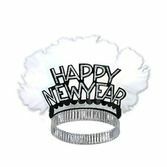 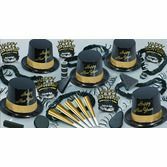 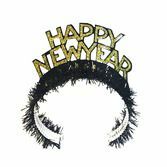 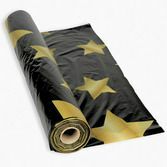 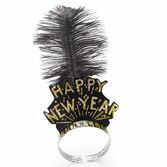 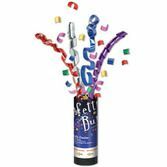 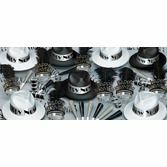 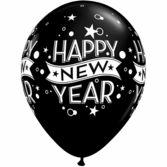 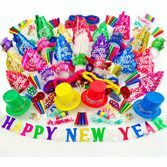 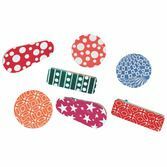 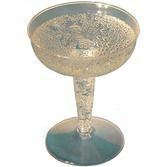 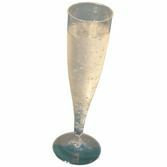 It is a perfect party favor for New Year's Eve and birthday parties. 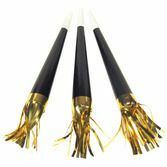 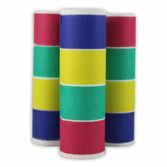 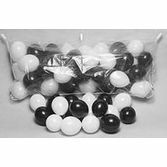 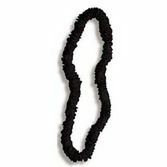 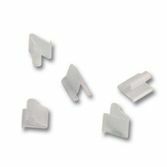 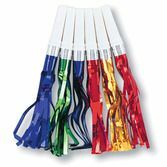 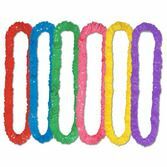 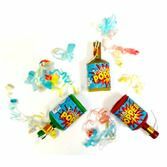 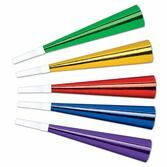 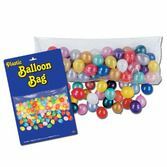 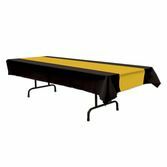 Party String is also a popular and profitable fundraising item for school and church carnivals and festivals.